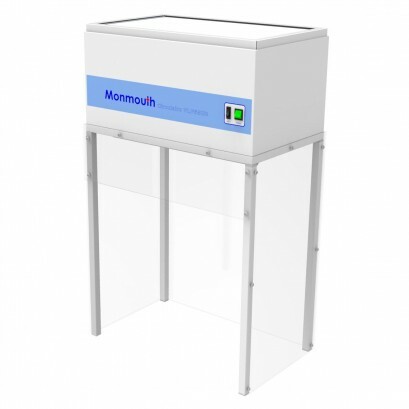 The Circulaire range of Vertical and Horizontal Laminar Flow Cabinets offer unrivaled levels of cleanliness (ISO Class 4) by utilizing high quality ULPA filters. The main body is manufactured from epoxy powder coated zintec mild steel and is fitted with a recessed fluorescent strip light to illuminate the working area. In addition, the base section is manufactured from epoxy powder coated zintec steel frame, with 5mm clear acrylic panels to all sides to give maximum visibility of the working area. The unit is supplied fully assembled.